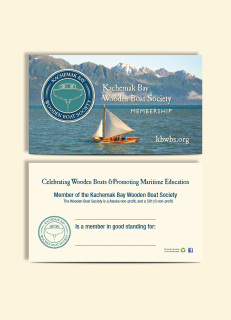 Support wooden boats and maritime education on Kachemak Bay. As a non-profit, we rely on your membership and donations to make what we do a reality every year. We welcome anyone who supports our mission to join as a member. Individuals and families can join the Kachemak Bay Wooden Boat Society to directly support the Festival. You will also be added to our email list and will receive updates on current happenings, when and where our monthly meetings will be held, how you can help participate in our projects, etc. Please join to keep up to date on what's going on here in Homer!